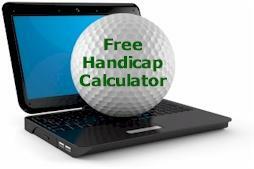 Handicap Allowances are not rules of golf. The Allowance to be used is st the discretion of the competitions committee who should stipulate that allowance in the conditions of the competition. Strokes to be taken in accordance with the stroke index on the scorecard.